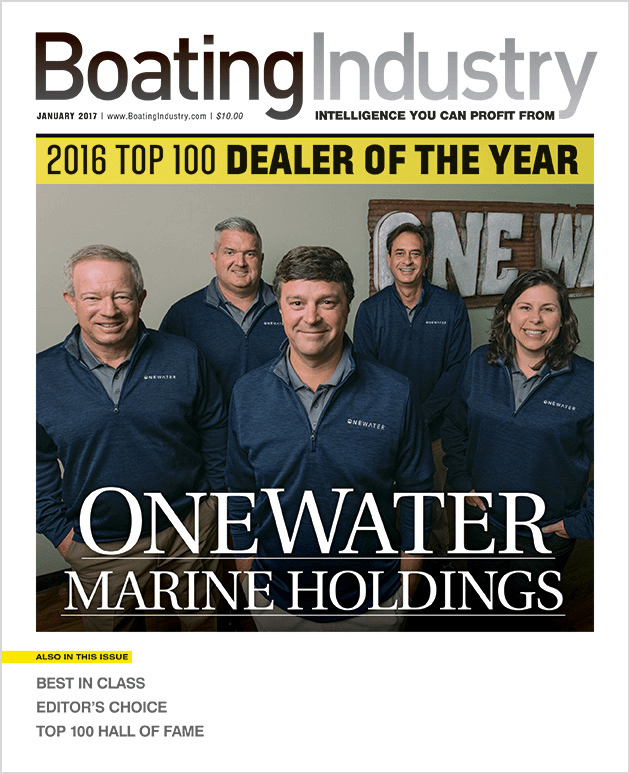 Boating Industry magazine announced the 2016 Top 100 dealers on Dec. 8 in Orlando, Fla. The list recognizes 16 Harris dealers among the top 100 in North America for 2016. Harris dealers pride themselves on excellence, providing top-notch customer service and care for their customers to ensure the best possible experience. The company is proud to work with these 16 dealers across North America.